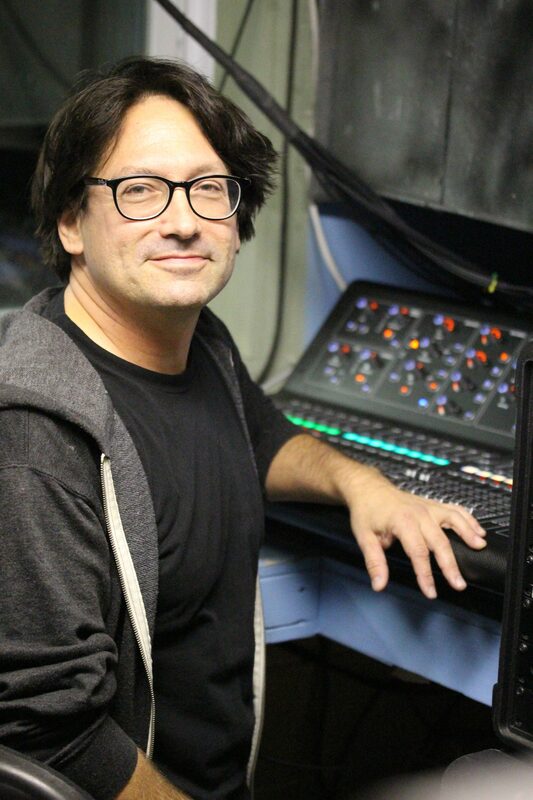 JOHN STOVICEK has designed for Villanova Theatre since 2005 and has been Resident Sound Designer since 2013. Other recent regional credits include Del REP, Act II Playhouse, and Delaware Theatre Company, and Amaryllis Theatre Company. He has a composer credit for 15 plays. From 1996 - 2010 John toured extensively doing production and backline work with musical groups Wilco and Lucinda Williams, occasionally filling in with artists such as Neil Young, Bruce Springsteen, Patti Smith, and Elvis Costello. Prior to that, he was an Equity actor in Philadelphia appearing in shows at the Arden Theatre Company and the American Music Theatre Festival where he was kissed by Allen Ginsberg and, oddly, nominated for a Barrymore.